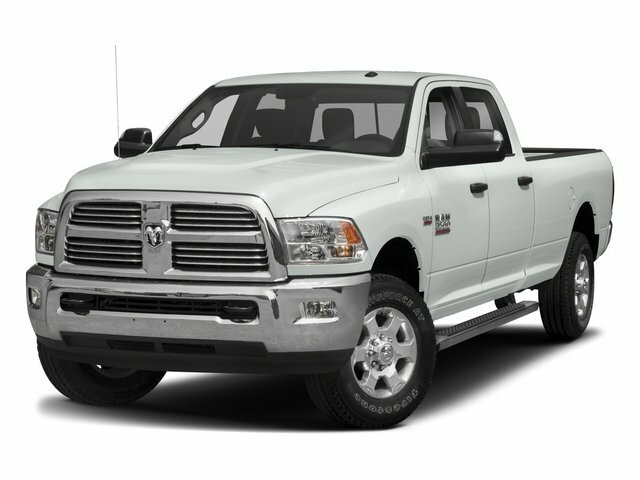 Twin City Used Car Sales in Fort Payne, AL near Rainsville brings truck fans high-quality used Rams at great prices. 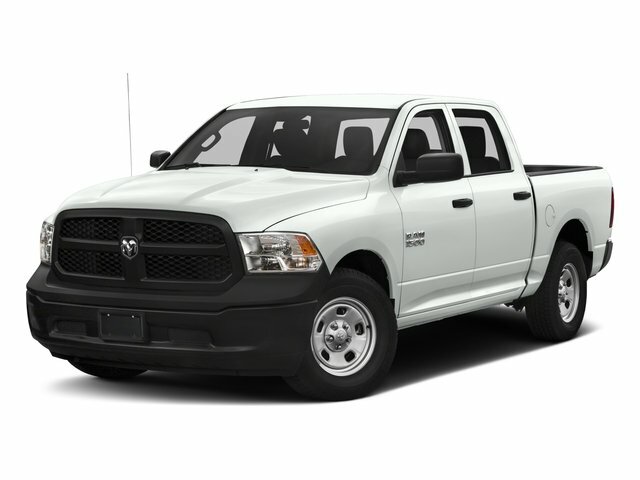 Explore our used trucks for sale and find your perfect Ram, like the 1500 Express Pickup or the 3500 Laramie Longhorn Pickup. Whatever you're after, the Ram experts at our dealership will work with you to get you behind the wheel of the truck you've been craving. We offer used car financing for all of our trucks for sale. Our dynamic team is trained to make your Ram buying experience an easy one, which is why we also bring you convenient tools such as our online payment calculator so you know exactly what to expect when you visit our Fort Payne, AL dealership. We strive to be the truck dealer of choice for the Scottsboro, AL area. That means the highest level of customer service and a great selection of used Ram trucks. When you've found your perfect new ride on our site, reach out to our team and lock in your test drive today!